Pendle would like to share these photos with you. 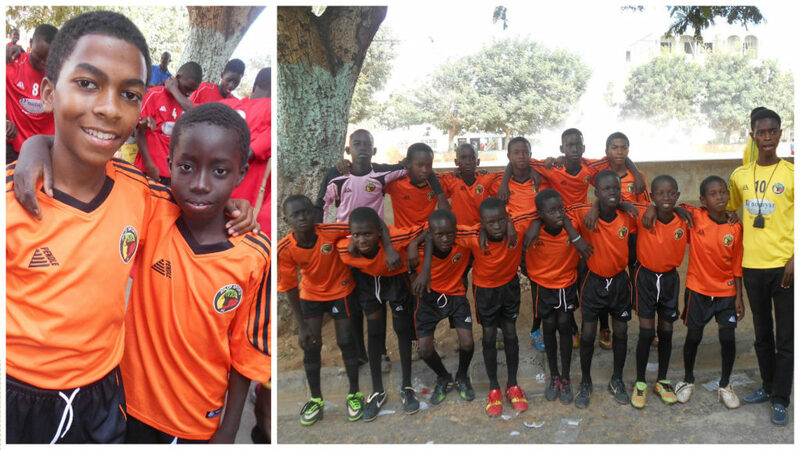 Last year we donated football kits to Jolof Sports Foundation, a charity based in Dakar, Senegal. 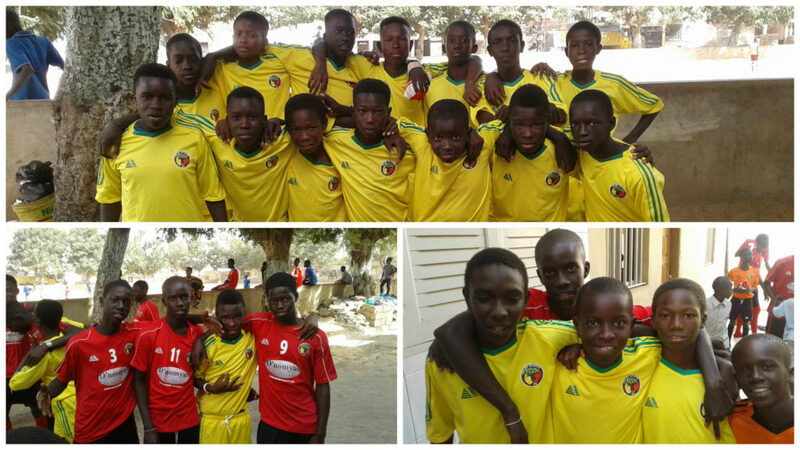 The work of this amazing organisation supports ‘Talibes’ – street Children, who are usually orphans and desperately in need. 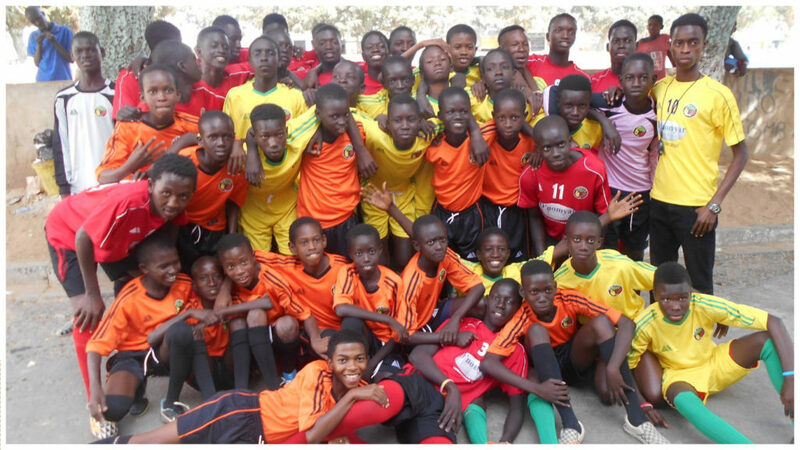 Through the power of sport the charity’s aim is to bridge the gap between our two ‘worlds’ by allowing these children to express themselves through activities like football; and helping them to realise that they too can have a dream like any other child in the world. Playing sport not only improves physical health, it plays a primarily positive role in youth development. It teaches discipline, teamwork and leadership, whilst building character, competence and confidence, all of which are valuable lifelong skills for young people.